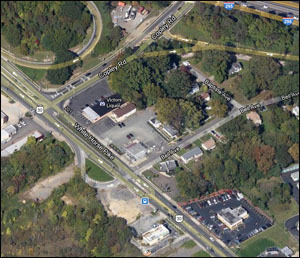 Barrington’s Borough Council is prepared to introduce ordinances to move ahead with White Horse Pike land acquisition and approve a resolution to authorize a shared-services program with Haddon Heights for ambulance services among other actions at the monthly council meeting at 8 p.m. at Borough Hall, according to the published agenda. The council also will hear police, fire, EMS and other committee reports, appoint Councilman Shawn Ludwig as a Class III member to the planning board, move ahead with streetscape improvements and approve $695,945.60 for bill payments. “These ordinances will be considered for adoption following a public hearing to be held during the February 12 council meeting and after proper legal advertisement,” the agenda states. Council also is expected to approve a resolution that would expand the Barrington ambulance coverage area into Haddon Heights, with Haddon Heights sharing the cost for the service. 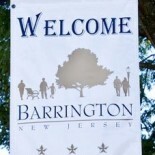 This entry was posted on January 15, 2013 by Barrington Bulletin in Borough Hall and tagged development, white horse pike, whp.